Don’t miss out on the Winter Carnival! 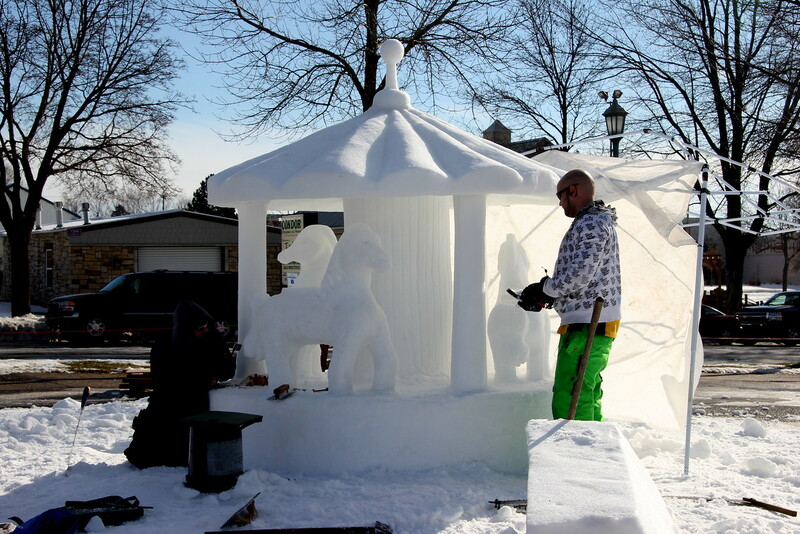 The Winter Carnival has be a Twin Cities tradition for as long as most of us can remember. So take some time to get out into the outdoors for tons of family friendly fun! Get all the details on the events by clicking here! Not everything that saves space has been produced in the last few decades. There are plenty of vintage finds that add character to your apartment home and can can save space. Learn more about how vintage can save space here! Get outdoors this weekend and enjoy the amazing weather while it lasts. It is Minnesota after all!